There is no better way to enjoy the spring weather than to take a hike for SATS FIT team activity. 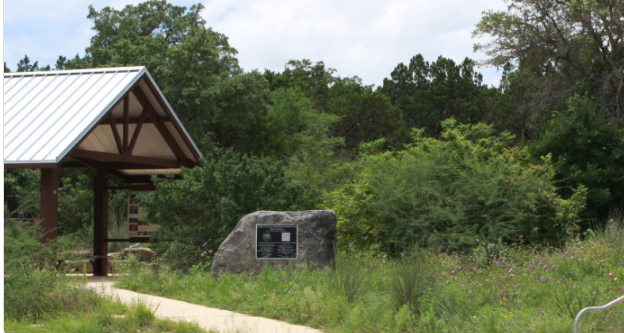 Beginning and experienced hikers can find trails suitable for all fitness levels in parks and natural areas in San Antonio. SATS Fit team hike the outer long loop of Fedrich park putting in about 7 miles and finish with Yoga. 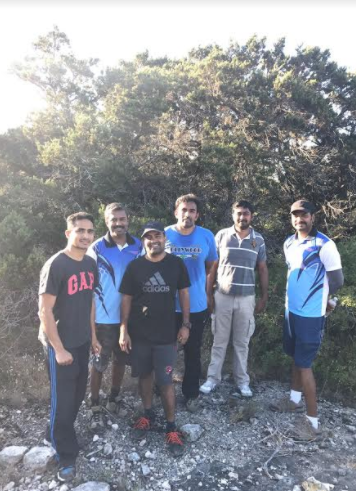 Our hiking is geared for all levels so beginner and experienced hikers like (Vijay Babu, Thiliph Kumar) part of the SATS fit hiking team can hike and get more energy of being fit. 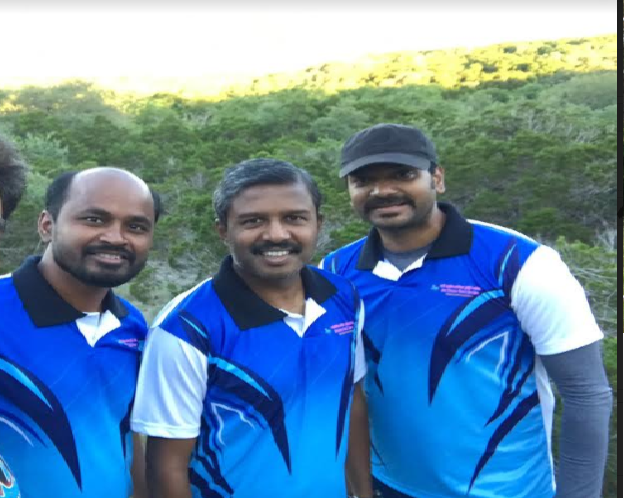 This program started as a hobby has become a weekly event to motivate fellow Indians. It was pretty tough, be prepared to sweat! We will meet at 7:15 and take off promptly at 7:30 at Fedrich park. 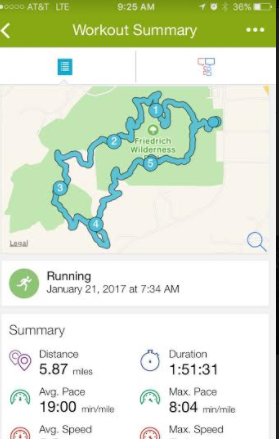 We have 2 hours to hike Fedrich so the pace will be pretty quick. Fedrich Wilderness Park offers approximately 10 miles of hiking trails with varying degrees of difficulty. It is home for rare birds, terrestrial orchids, steep hills and deep canyons. It is internationally known for bird watching.